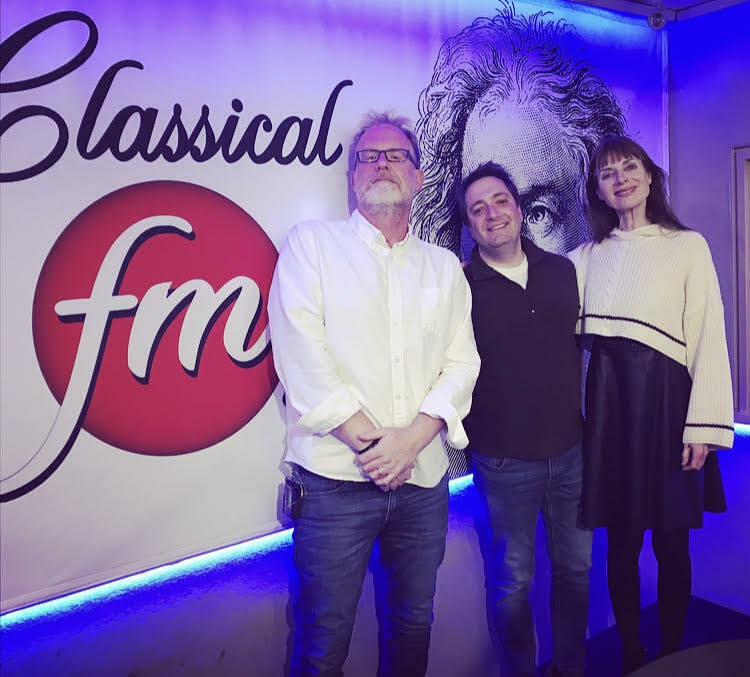 Richard Klagsbrun, well-known local political strategist, Hollywood filmmaker, opinion blogger, TV commentator, and now playwright of AN UNSAFE SPACE, visited The New Classical FM studio to chat with Mike and Jean. The world premiere of AN UNSAFE SPACE took place on on January 10th, and the play runs until this Sunday, January 20. This new play offers a provocative discussion of free speech and political correctness in dangerous times. Richard chatted about his writing process, the audience reaction so far, and to be prepared for some spicy topics and language. -Runs until Sunday, January 20, 2019. Tickets: at Universe or at an An Unsafe’s Space’s website here. Craig Lauzon, of hit TV show ROYAL CANADIAN AIR FARCE; Precious Chong, outstanding star of stage, film and TV, and renowned comedienne ; stage legends John Jarvis, Jane Spidell, and Peter Millard; and two new talents, Jenny Weisz and Bijal Bhatt.